ActiCare Health has built the world's first remote monitoring platform developed exclusively for transplant and VAD patients, as well as their care providers. Our program is artfully designed to improve patient outcomes and quality of life, increase care coordination and staff efficiency, and reduce costs by positively impacting hospital readmissions, length of stay, care plan adherence, and patient safety. The ActiCare Health Transplant Monitoring Programs were developed to address the unique challenges that transplant and VAD departments encounter today. We understand the administrative and operational hurdles you face and have designed a program to provide enhanced visibility into patients' health status, improve patient safety and communication, optimize discharge plan adherence, and minimize adverse clinical and financial outcomes. Learn more about the features of our program and how they can work for your team. 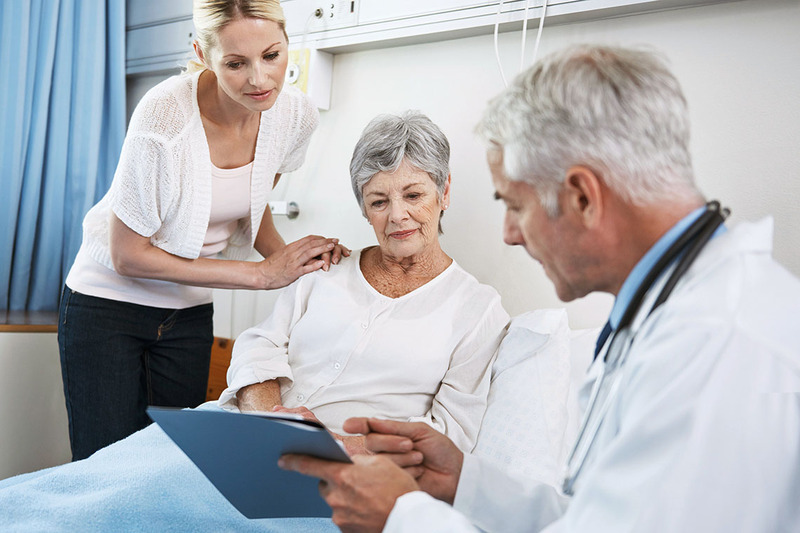 ActiCare Health’s clinical surveillance technology, supported by person-to-person connections, enables more effective health monitoring. We work with health systems, in particular transplant and VAD departments, to understand their clinical protocols, as well as the recovery and discharge milestones they set for their patients. We then incorporate these elements into our easy-to-implement monitoring platform to sustain and strengthen patient connections post-surgery, reinforce key clinical messages, and help care providers achieve their objectives while simultaneously reducing their administrative burden. Powered by people committed to serving other people, our principal aim is to provide a better, more cost-effective solution that supports health systems in the management of transplant and VAD recipients. Our founding team is comprised of pioneers in specialty remote patient monitoring with a distinguished track record of helping care providers achieve better outcomes through the deployment of cutting-edge solutions. We are committed to continuing our record of success in the transplant and VAD spaces. Our platform and services have not only been developed to generate considerable savings and efficiencies for the health systems we work with, but have also been designed to measurably and positively impact the longevity and quality of life of the patients we serve. 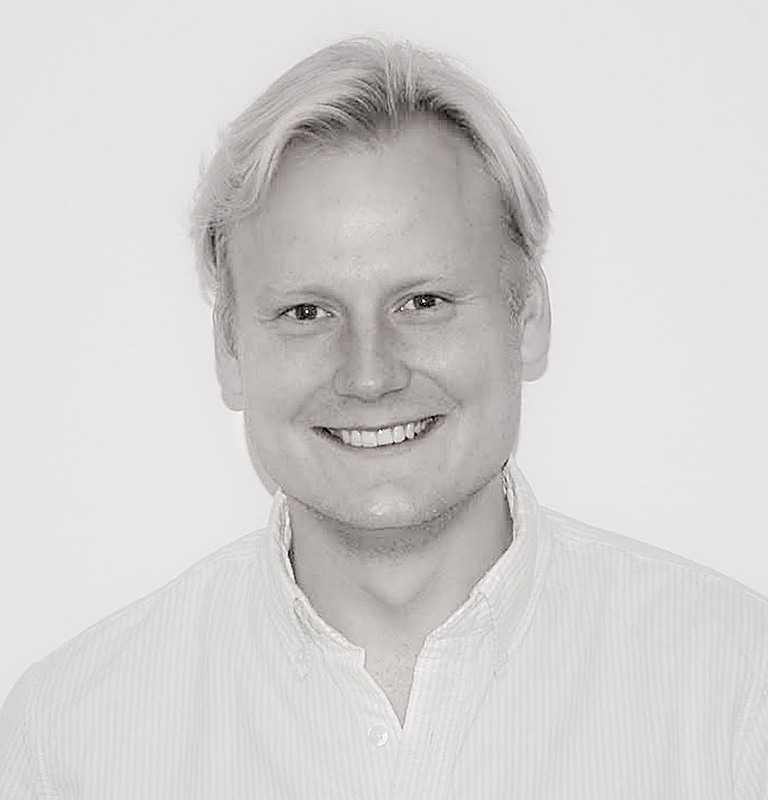 Jon co-founded ActiCare Health in April 2015. Jon combines his intense passion for innovation with extensive experience in the design and operation of remote patient monitoring solutions to lead ActiCare Health into uncharted territory. His goal, and the goal of the Company, is to support a revolution in healthcare delivery through the proper combination of cutting-edge technology with in-person service. 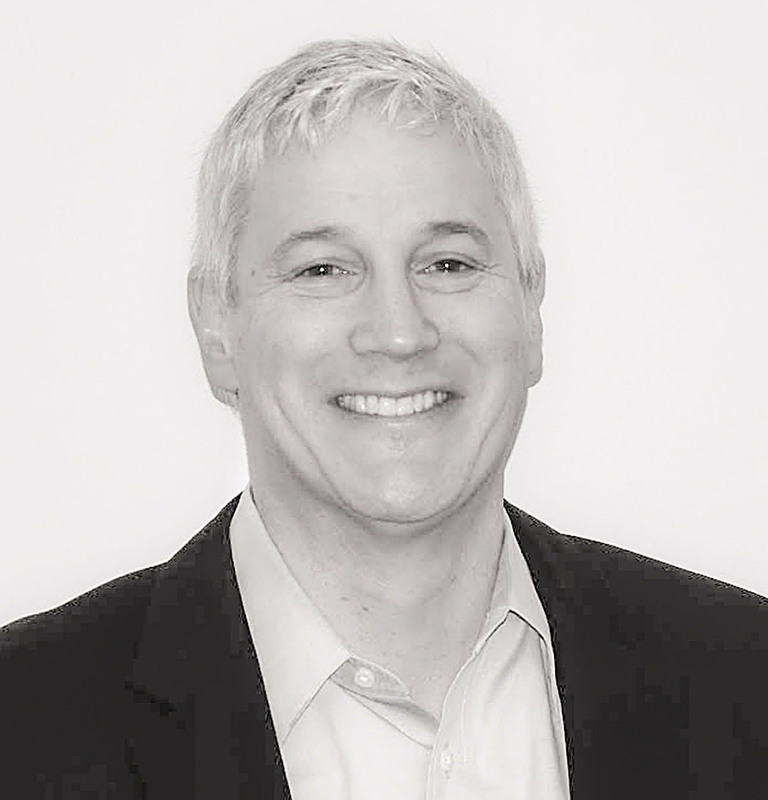 Prior to founding ActiCare Health, Jon served as a senior executive at Alere, Inc. for more than 10 years, focused on global business infrastructure and company turnarounds. Jon was President of Alere Home Monitoring, a remote patient monitoring company, from 2011 to 2015, during which time he led the company through a sustained period of unprecedented growth and profitability. Jon concurrently served as Vice President of Finance at Alere, Inc. from 2006 through 2015 and, in that capacity, shared responsibility for investor communications with the Chief Executive Officer. 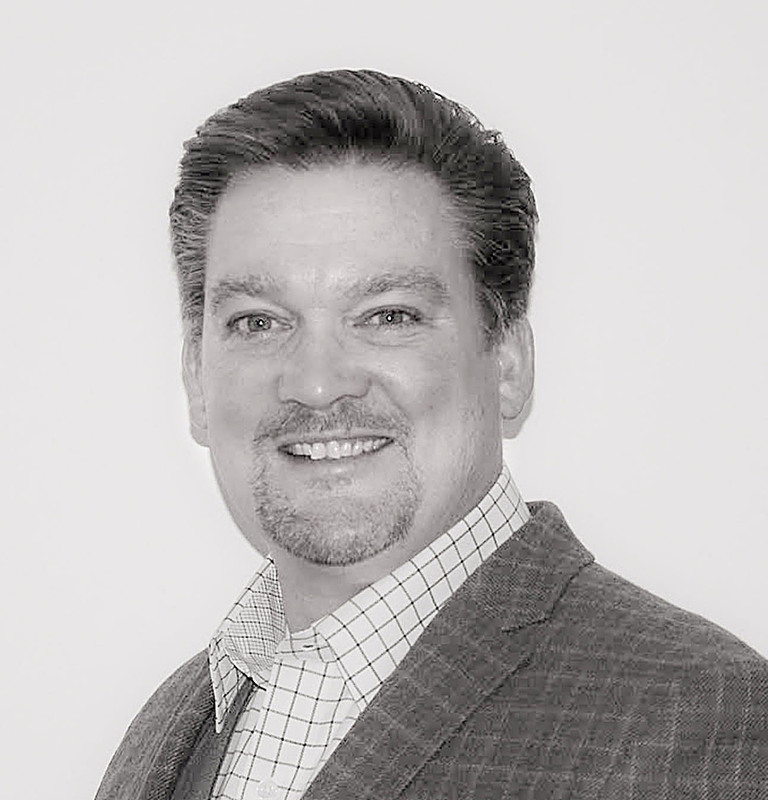 Jon’s earlier career included senior operational and finance positions in both North America and Europe with Precision Castparts Corporation, Vertex Interactive and Genicom Corporation, with an emphasis on post-acquisition integrations and corporate turnarounds. Jon began his career at Ernst & Young LLP and holds an undergraduate degree from Brown University as well as an MBA from Northeastern University. Jon enjoys traveling, exercise, cooking and fine dining with his wife and two daughters. Jon is also an avid reader and lifelong student, with a particular interest in the humanities. 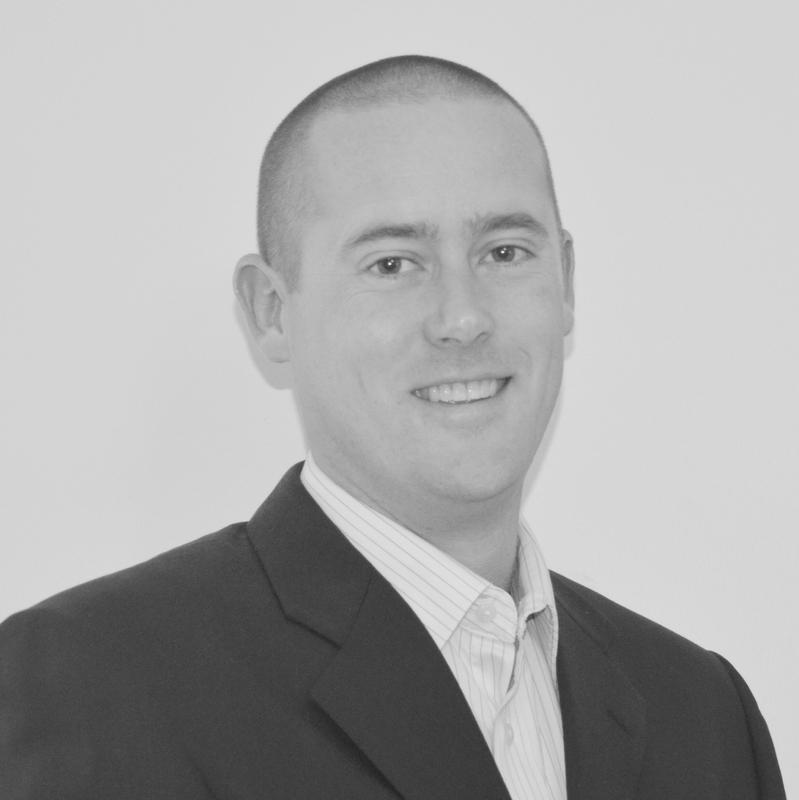 Clint leads ActiCare Health’s commercial strategy and organizational development. He is responsible for marketing and sales strategies, and he works closely with his operations colleagues to support service line development and customer service. Clint works with an intense focus on our customers, the patients we’re privileged to serve, our business partners and the integrated commercial success of ActiCare Health. Clint combines a diverse technical knowledge of healthcare with strong business development skills to ensure ActiCare Health and its customers are fully and collaboratively aligned to meet shared goals and objectives. He has more than 15 years of experience in healthcare working and innovating in areas such as surgery, pharmaceuticals, medical devices, diagnostics and, most importantly, driving revolutions in remote patient monitoring systems. Clint believes technologies pave the way for the future of health care as more patients are empowered to engage in their care journey and experience. Clint enjoys snow skiing with his three young children, mountain trail running and hiking from his home in Park City, Utah. He’s also an avid reader and brews delicious Munich Helles beer in his garage. 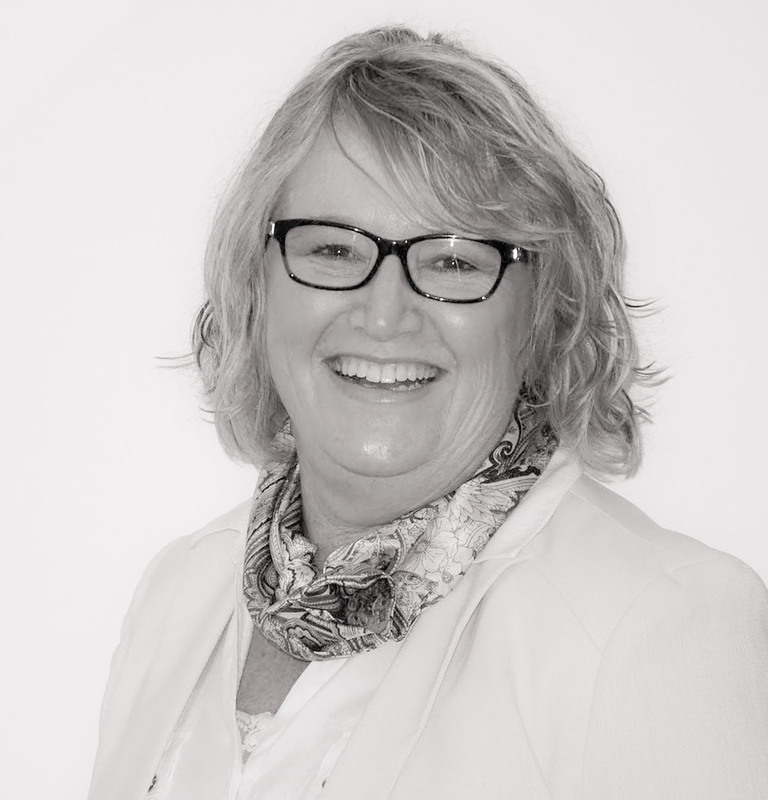 Diane is deeply involved in all aspects of ActiCare Health’s operations, including collaborative coordination with Information Technology and our Clinical team. Diane also oversees functions related to Human Resources. Diane is driven by a core belief that artfully coordinating expertise in various functional areas delivers the best possible patient and provider outcomes. She works tirelessly to ensure the ActiCare Health remote patient monitoring system is operating properly and exceeding our customers’ expectations. Diane is an accomplished and professional operations and project director with diverse and progressive experience in the healthcare industry. Her focus prior to ActiCare Health was on supporting and expanding an Independent Diagnostic Testing Facility with projects related to improving the customer experience (patient and clinician), patient health outcomes and operations efficiencies through system implementations and workflow management. These experiences build the foundation for her dynamic role at ActiCare Health. Diane travels frequently to show the championship Paint Horses she and her husband breed and raise in Central California. She also enjoys riding her motorcycle, a Kawasaki Vulcan 1500. Brent leads ActiCare Health’s technology unit encompassing all areas of the company where technology plays a vital role in providing our best-in-class service. From the development of in-house hardware solutions to innovative software development to support patients and healthcare providers, Brent focuses on systems working together in harmony to deliver positive outcomes and experiences for patients we serve. Brent has a broad set of experiences acquired over 20 years as an IT leader in pharmacy distribution, medical device manufacturing, renal laboratory, and remote patient monitoring, thus supporting his mission to utilize contemporary technologies to deliver visionary services for healthcare consumers and providers. He has a keen eye on emerging technologies as he incorporates skills in strategic and tactical IT to build the ActiCare Health network. Brent focuses special attention on patient safety, innovation and information security achieved through system structure and reliability. Prior to a decorated career in Information Technology, Brent spent a decade in the United States Marines Corps. He also co-founded Big Dawgs Rescue, a California-based non-profit dog rescue dedicated to responsible pet ownership and placing large-breed canines in loving homes. 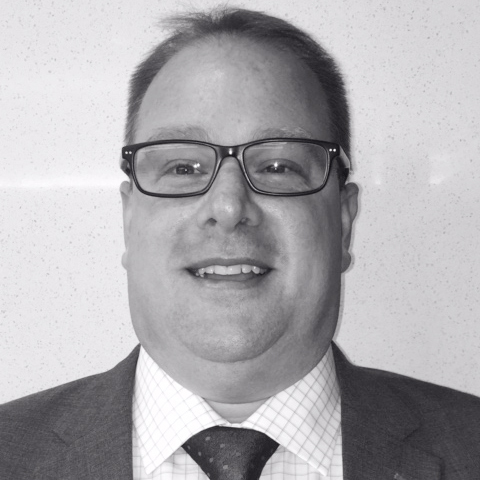 Chris oversees the management of the ActiCare Health user experience. Working closely with our Clinical Affairs, Information Technology, and Operations teams, he’s developed a fun, interactive, easy-to-use suite of materials to improve patients’ health literacy and connect them to critical resources that will support them in achieving their recovery goals. Chris understands that, for most of our users, the journey to transplant surgery has been challenging. He believes that everyone has the right to a healthy, happy, and fulfilling life, and is dedicated to doing whatever he can to make our users’ recoveries as easy and successful as possible. Chris has worked in healthcare for more than 10 years. Prior to joining ActiCare Health, he worked for the world’s largest provider of rapid diagnostics in assorted finance, marketing, and strategic planning roles. Chris also has broad research experience and spent the past several years investigating the extent to which various national telehealth and accountable care policies improved outcomes for individuals living with diabetes. Chris holds an undergraduate degree from the University of Pennsylvania and has an MPH from Harvard University. On a personal note, Chris loves dogs and great conversations, he’s passionate about nutrition, and he plays tennis whenever he can. He is a native Philadelphian, who proudly still lives in the city. Dave oversees the design and implementation of ActiCare Health’s customer service and back-office work flows. Working in conjunction with the Operations and Information Technology teams, he ensures that our processes and systems are aligned in ways that allows our Customer Service Associates and Patient Care Coordinators to focus on patients’ needs rather than data entry. Dave has extensive contact center and distribution experience within the medical device and pharmaceuticals industries. Over the past decade, he has led key initiatives aimed at increasing customer support and service levels, including the development of distribution networks, shared service centers, and patient-facing contact centers for one of the world’s largest diagnostic and home monitoring companies. 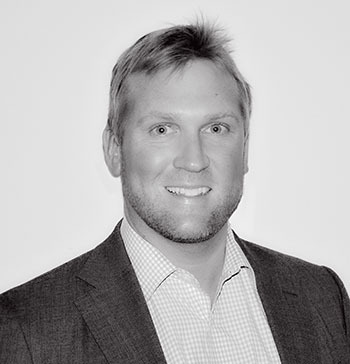 Dave is passionate about creating positive customer experiences and has a unique ability for integrating the latest technology with innovative work practices to put patient interactions in sharp focus. He holds an undergraduate degree from the University of Wisconsin, Eau Claire and is currently pursuing his MBA at Rutgers University. Greg leads ActiCare Health’s sales efforts, overseeing the expansion of our advanced service platform with progressive transplant and mechanical circulatory support customers across the United States. He works closely with all hospital staff to promote and implement our service. Greg holds nearly two decades of healthcare sales and service experience, working with physicians, nurses and patients in post-surgical clinical settings. He is passionate about bringing life-changing, state-of-the-art technology to healthcare stakeholders, and operates on the principle that an unwavering commitment to service and exceptional customer experiences are the keys to building meaningful partner relationships. Prior to supporting patients and their healthcare providers, Greg served in the United States Marine Corps, where he was deployed around the world as a member of Security Force Battalion Pacific FAST Company and the 1st Battalion, 5th Marine Regiment.